WHEREAS, this Caucus has consistently pointed out defects in the data reported by the U.S. Census Bureau, for example, approving in 2006 a Resolution (No. 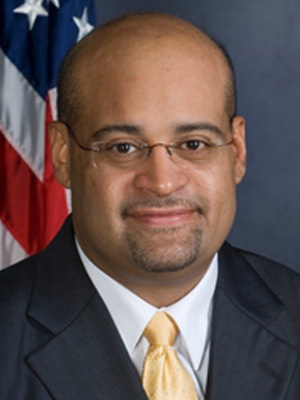 2006-08) by Assemblyman Felix Ortiz (NY), then President of NHCSL, calling for the inclusion of Puerto Rico, the U.S. Virgin Islands, and the other U.S. territories in all the surveys performed in the fifty States and the District of Columbia by the U.S. Census Bureau, a call which is as valid and current today as it was when it was adopted over a decade ago. BE IT FINALLY RESOLVED, that a copy of this Resolution be sent to the President of the United States, the Leadership of both Houses of Congress, the Director of the US Census Bureau, and any other Official, stakeholder or interested party. 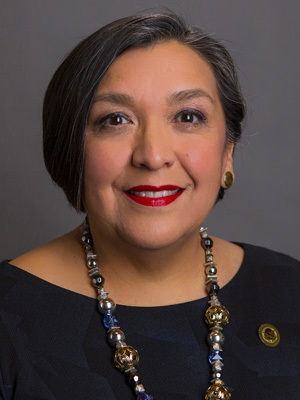 UNANIMOUSLY APPROVED BY THE NATIONAL HISPANIC CAUCUS OF STATE LEGISLATORS DURING ITS FEBRUARY 22, 2018 MEETING IN CHICAGO, IL. The Constitutional text made an exception for “Indians not taxed” which was later mooted when Congress made all Native Americans US citizens by statute. See 43 Stat. 253 (2 June 1924). See for example, "Implementation of the Provisions of the Voting Rights Act Regarding Language Minority Groups." 28 C.F.R. Part 55. Some of these allotments have been credibly criticized for foregoing feasible and more localized identification of needs but this only serves to highlight the need for an accurate Census. See for example, Sivan Tuchman, Student-Based Allocation of Special Education Funding (Nov. 2016, U. AR. Off. for Ed. Policy) (criticizing the Census-based allotment of special education funding and calling for a student-based allotment method). This section also allows the Census to change the questionnaire at any time before the date of the Census if new circumstances so necessitate.